Phrasing and Motion is built around Gary Chaffee’s innovative teaching concepts, and is the perfect way to reinforce the techniques taught in the Patterns books. Steve Smith, a former student of Gary’s, makes a special appearance to demonstrate the techniques explained on the DVD in a fabulous solo performance. Gary Chaffee, author of the Patterns series of instructional books, here presents his innovative and effective techniques in video form. 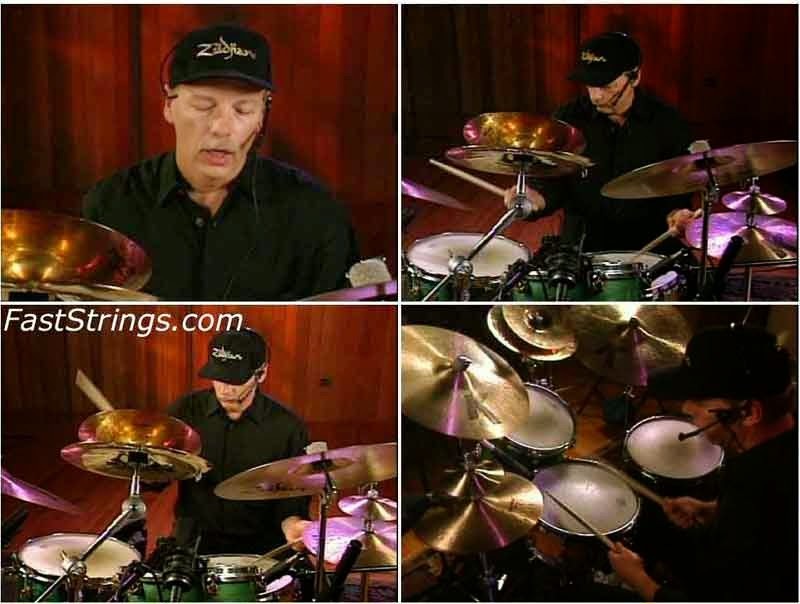 Along with Sticking Time, Linear Time, Rhythm And Meter, this video forms a cohesive and complete program for drum instruction. Steve Smith, one of Gary’s star proteges, performs a solo demonstration of the techniques explained in the video. Thanks a lot admin!!!! you,ve been a huge help for me. this is a very good site!! !